Resided at 30 Duke Street, Burnley, Formerly 267320, Middlesex Regt. 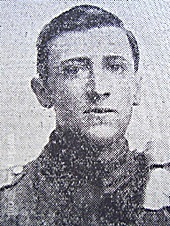 23rd March 1918, aged 28. 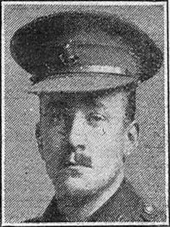 Son of the late Joseph and Elizabeth Alcock; husband of Sarah Ellen Alcock, of 22, Bracewell St., Burnley, Lancs. 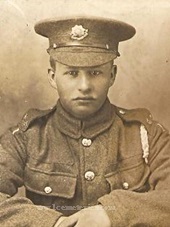 He was reported missing on 23/03/1918, the last sighting of him being from a friend in the retreating King's Liverpool Regiment who saw him lying by the roadside with a severe leg wound, it was presumed that the advancing Germans had captured him. Later his tag was found by the Red Cross in Geneva, although it was not known if this had become detached or was taken from his body. Another man recalled seeing Walter by the roadside and presumed he had died there. 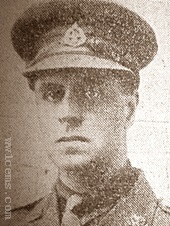 27th March 1918, aged 31. Charles William Tone Barker M. C.
Son of the late Col. Charles William Panton Barker, C.B.E., V.D. and Mary Barker, of The Hawthorns, Sunderland; husband of Kathleen Janet Hedley Barker, of 13, Eglinton Crescent, Edinburgh. 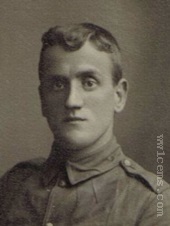 2nd April 1918, aged 28. 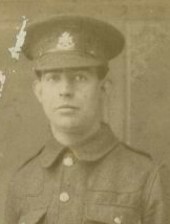 21st March 1918, aged 27. Husband of Jane Agnes Boyle, of 12, Burnley Rd., Worsthorne, near Burnley, Lancs. 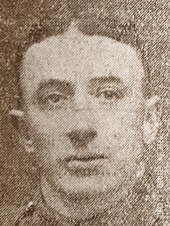 He was the cousin of Tommy Boyle, the Burnley F.C. captain and left a wife, Jane and 7 month old baby whom he had never seen. 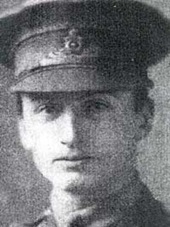 21st March 1918, aged 23. 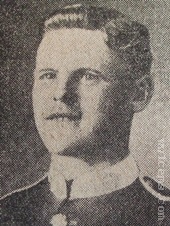 Son of Margaret Bradshaw of 45 Owen Street, Rosegrove, near Burnley. 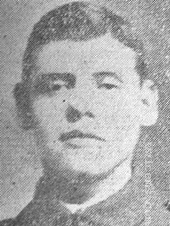 Son of Susan M. Brewster, of "Audenville," Iona Rd., Glasnevin, Dublin, and the late William Theodore Brewster. Son of Mr & Mrs W. Brown of the Greyhound Hotel, Brierfield. Rennie Brown was a well known Burnley butcher with premises on Oxford Road, he was a widower and had a son serving in the army and a daughter. 2nd/2nd East Lancs Field Amb. Resided at 15 Trout Street, Burnley. 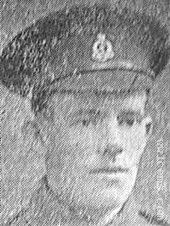 Originally believed to have been taken prisoner whilst out collecting wounded although later confirmed killed in the retreat. 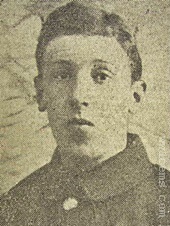 2nd April 1918, aged 19. Son of Mrs Bullen, 245 Accrington Road, Burnley. 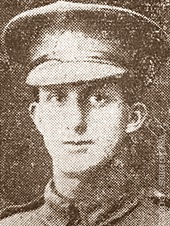 Edward had been posted missing between the dates of 21/03/1918 and 02/04/1918, the latter date was confirmed as his date of death. Son of Mrs. Ann Eliza Bunting, of 10, East View, Carcroft, Doncaster. 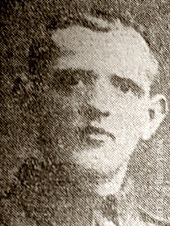 Husband of Elizabeth Ellen Burrell, of 201, Brunshaw Rd., Burnley. 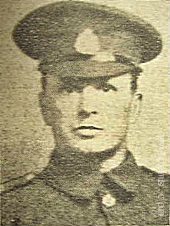 26th March 1918, aged 38. Son of Mr & Mrs J Chorlton of Appletree Carr, Burnley. 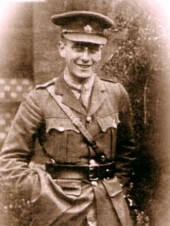 21st March 1918, aged 40. 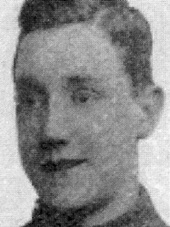 21st March 1918, aged 19. 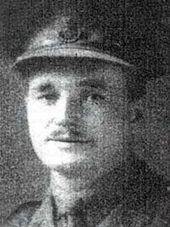 21st March 1918, aged 43. 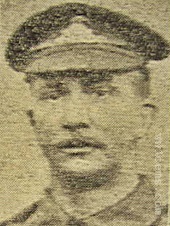 Husband of Mrs Connor of 18 Park Street, Burnley, and father of 4 children. 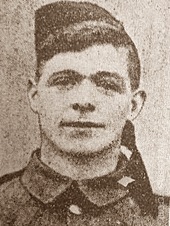 He had returned to the front on March 6th, 1918 after a period of leave granted due to his son being seriously ill, the child died and his father attended the funeral before returning to France. He was killed two weeks later. Born 1897 at Gedney Dawsmere, Lincolnshire, 2nd son of Emma (nee Harlock) and Frank Francis Cook.